We are wedding filmmakers with a modern touch, creating films that are as lovely and amazing as our clients and their events. Known for our super 8 films, we have introduced digital HD cinematography into the mix, offering the best of both worlds. With dedicated teams based in New York, Paris and Los Angeles, we are endlessly excited to capture fun-loving celebrations both near and far. New York wedding videography. Brooklyn wedding films. Los Angeles wedding videography. LA wedding films. 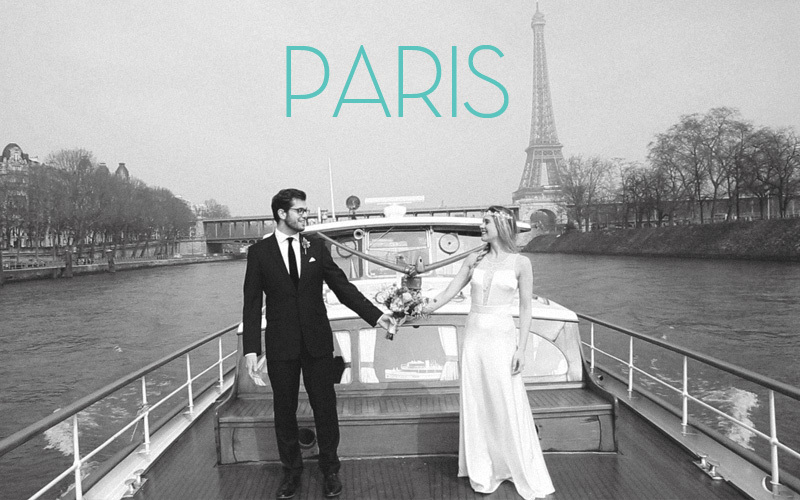 Paris wedding videography. Paris wedding films. Destination wedding videos.